I have found this technique to be very useful in basket making and it is actually the one I used for my oval baskets. Another use of it is in baby shoes and slippers in general, or, in anything you want to create a bottom that will lay flat and not curve on the sides. Let’s dive in! 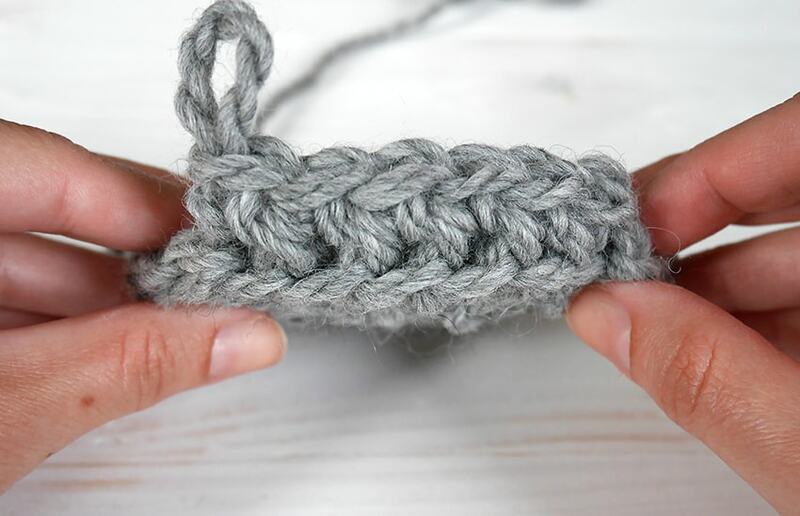 First of all, we are going to use half double crochet stitches for the first ridge. 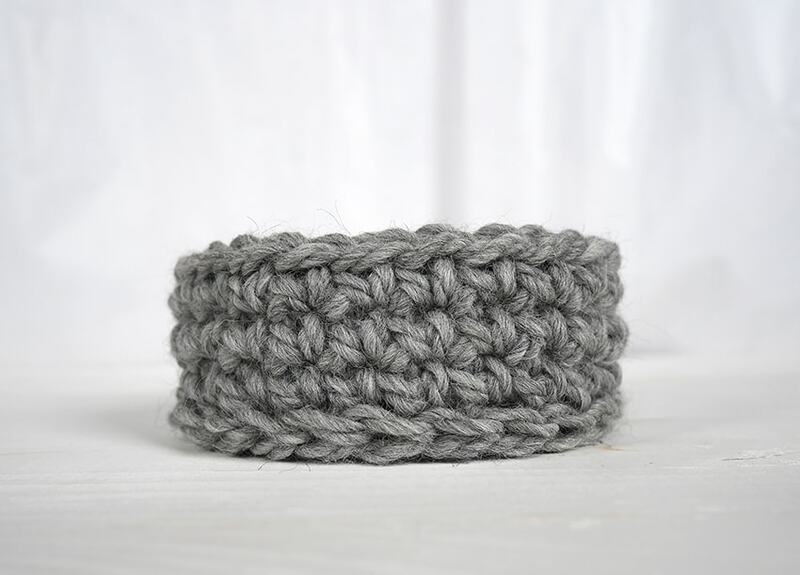 As you can see in the picture below the ridge is formed by both loops of the last half double crochet round showing. How are we going to achieve that? By inserting our hook in the third loop. What is the third loop I hear you asking? 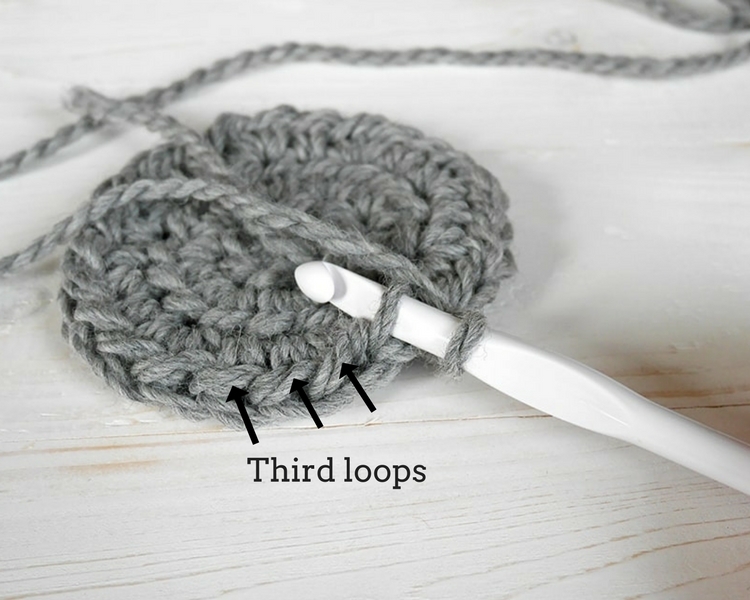 It is the horizontal loop-line that is placed on the back of every half double crochet stitch. 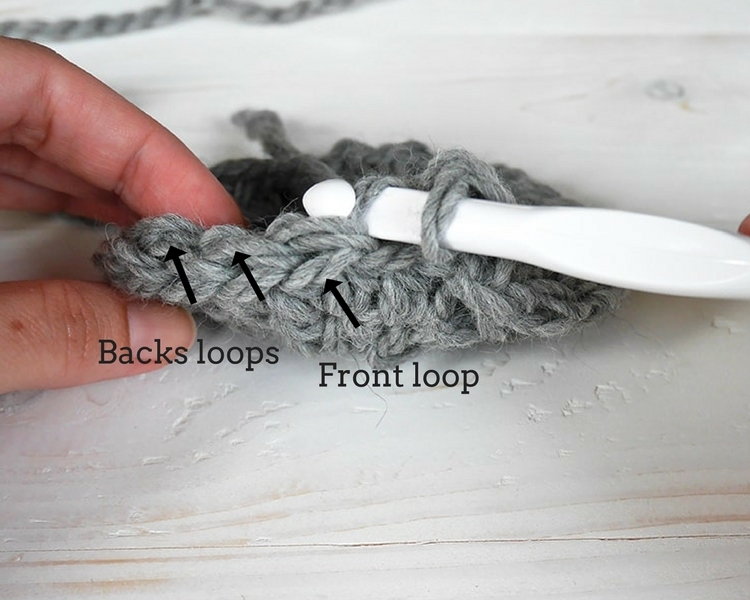 If you manage to insert your hook -very easily- there you have a beautiful crochet ridge by demonstrating both loops -front and back- of your half double crochets. That is the only stitch -as far as I know- that can create that beautiful ridge. Wanna test it? Go give my oval baskets a try! 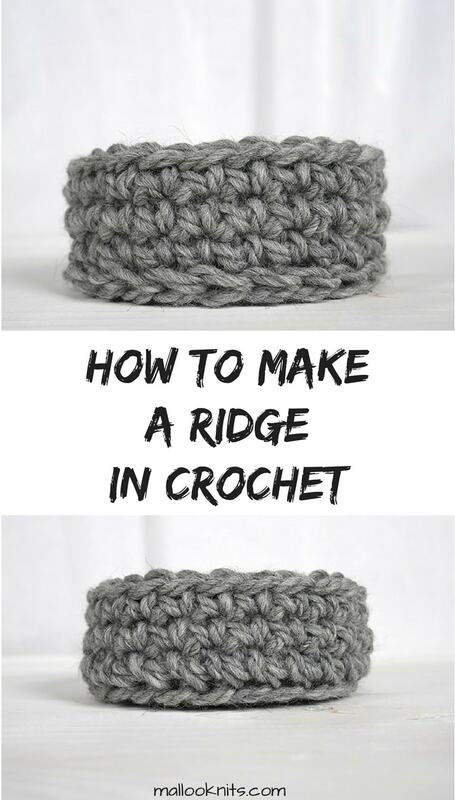 The second ridge we are going to create can be done in just about any crochet stitch. 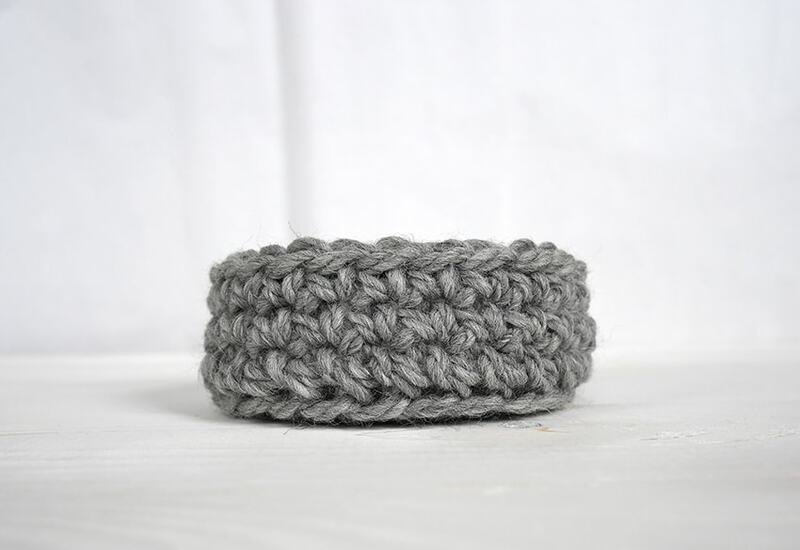 Single crochet, half double, double crochet, you name it! As long as it has two loops on the upper part, you can do it! This is because we are going to utilize the back loop only. This leaves the front loop to create a line-like ridge. 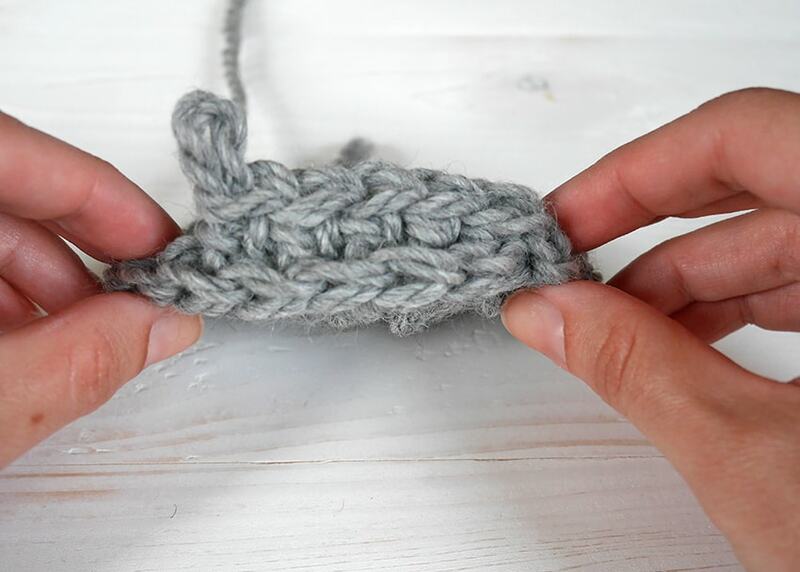 In the photo below, you can see the front loops and the back loops of any stitch. We are going to insert our hook in the back loops only as shown below, to create the ridge. That was our tutorial for today and I believe it was an easy one. If you still have any questions use the comments below and let me know. What are you going to use this technique on? Ma’am why don’t you make any video for your own youTube channel? Great tutorial. I’m going to give this a try. Thank you. 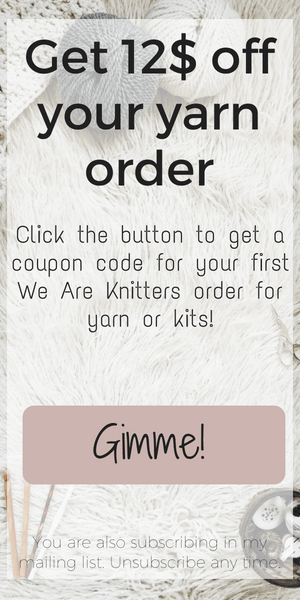 This gorgeous yarn is Drops Andes, a wool-alpaca mix and I use it all the time!